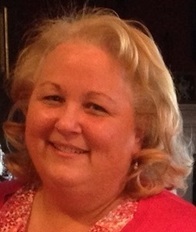 Maryland 529 is excited to announce that Bette Ann Mobley has joined the staff as Director of Maryland ABLE. Under her leadership, the Maryland ABLE program will launch in Fall 2017. Bette Ann Mobley has worked with state and national organizations in the field of intellectual and developmental disabilities for more than 35 years. She has served in many leadership roles supporting people with disabilities through advocacy, developing and implementing quality systems, and providing consultation to organizations that provide supports and services. She previously served as Assistant Director for Programs with the Maryland Developmental Disabilities Association where she was able to establish relationships with key stakeholders and leaders throughout Maryland.